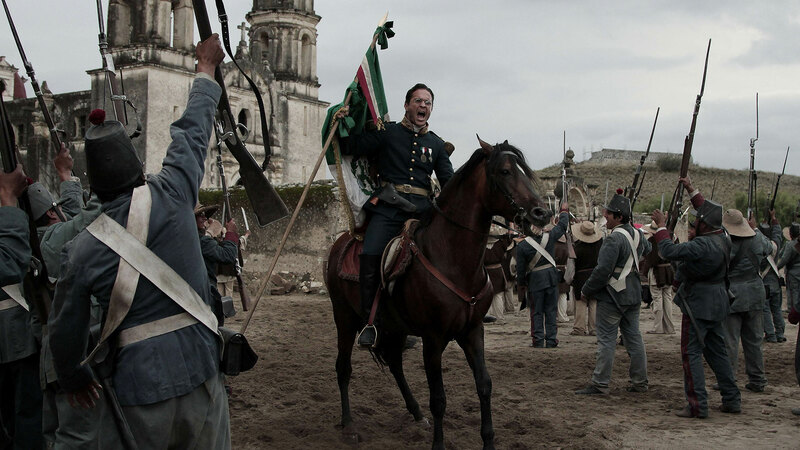 On May 5th, 1862, a few thousand Mexican soldiers put their lives on the line against the world’s largest and most powerful army in one legendary bloody battle for freedom and for Mexico. Cinco de Mayo: The Battle chronicles the story of Mexico’s Battle of Puebla, the most important battle in Mexico’s history. 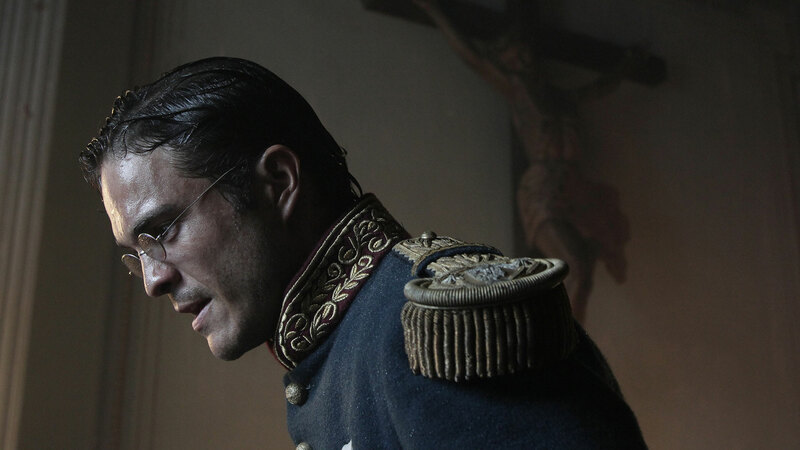 When the unbeatable French army invades Mexico to set up a monarchy, General Ignacio Zaragoza, played (Kuno Becker), must defend the city of Puebla, commanding a poorly armed and outnumbered troop of men. 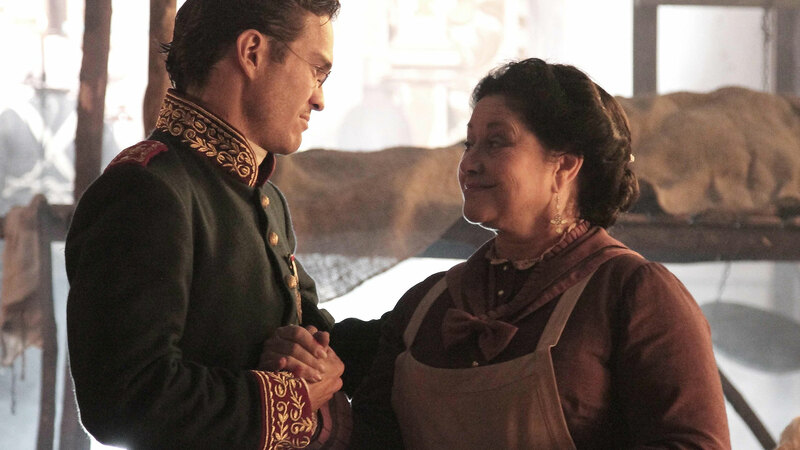 Cinco de Mayo chronicles the bravery of a people pushed to the limit, fighting for their nation, their families and their pride. 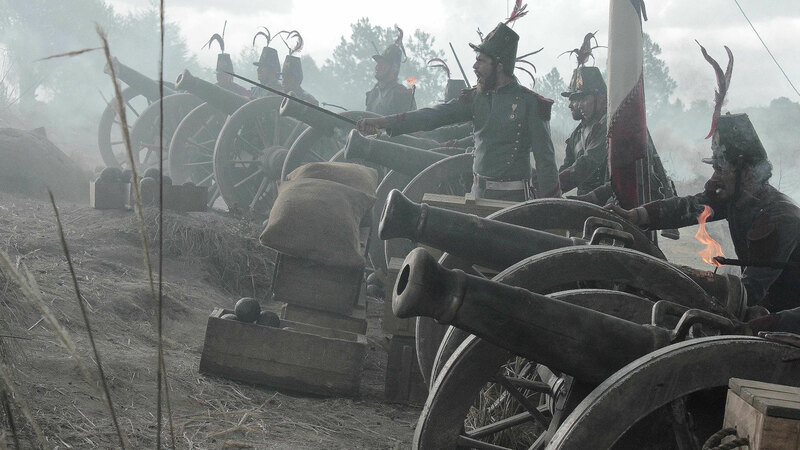 Featuring an all-star Mexican cast (Angelica Aragon, Kuno Becker, Mario Zaragoza) and hundreds of extras, and based on rigorous research, this exciting multi-million dollar war epic tells the story of this much celebrated event from the point of view of politicians, generals, soldiers, wives and even two young lovers who meet on the battlefield.